In this video you can find out my thoughts on Myths at War by GDM Games. In this video you can find out my thoughts on Creature College by Happy Otter Games. 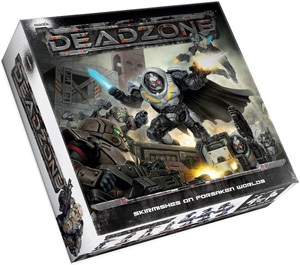 Deadzone is a miniatures skirmish that just released its second edition. Read on to see the rules changes and whether they are good or bad. 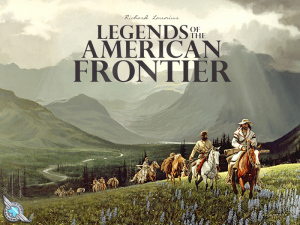 Anyone who backed Legends of the American Frontier on Kickstarter waited a long time for their game to arrive, which in a way is apropos. Receiving a game in the Wild West from across the country or from the other side of the world was like barkin’ at a knot. Perhaps the anticipation was worth the wait? Let’s find out. At its core, Legends (that’s how the cool kids refer to it) is about creating your personal story in the Wild West before — presumably — dying of dysentery, typhoid, diphtheria, or at the hands of a dentist or doctor administering drugs laced with alcohol or opium. Follow the link to read the full review! 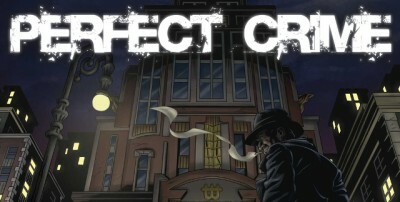 In Perfect Crime one player takes on the role of the bank and must fend off the remaining players who are bank robbers attempting to break into the bank, open the vault and get out with as much swag as possible. On first inspection, it’s a very vibrant, hex-based board game with a lot of swirls, blobs and most notably, a space-theme. Colour me interested. The premise is reminiscent of Mass Effect - In the future, there is a force (the Regression) moving through the universe obliterating galaxies as it goes and it’s up to you to stop it. 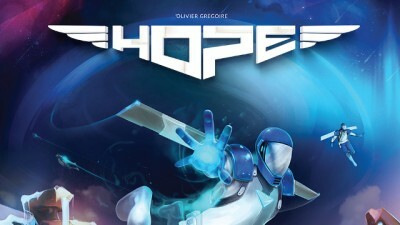 HOPE is a cooperative game where you all work to deposit Pioneers on planets in each galaxy to stop the Regression from taking them. There’s a race going on – colonise enough galaxies with sufficient Pioneers in time and you win, take too long and the Regression beats you. 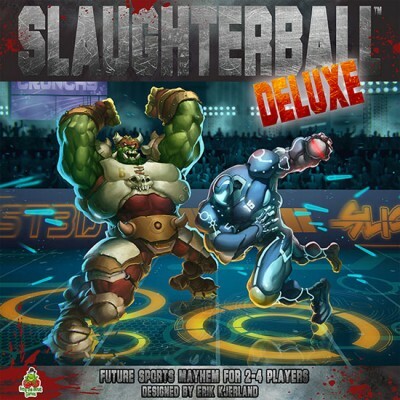 In Slaughterball, each player (from here on referred to as “coach” to avoid confusion) controls a team of futuristic players in a grueling match of combat and scoring. During the game, coaches can activate up to 3 different players on their turn, who can take 2 actions each. The coach’s main goal will be to score points, which can be accomplished by either throwing the ball into the goal or knocking down and hurting other players. Once six periods have been completed, the game ends and the team with the most points is the winner. Ice Cool is the new dexterity board game from designer Brian Gomez and published by Brain Games. In a nutshell, it’s a flicking game with penguins. 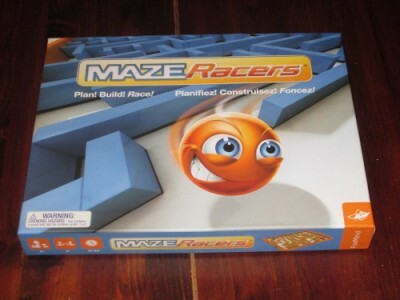 Maze Racers is a maze building dexterity game for two (or more) players. Players simultaneously design mazes and then race through the opponent’s maze. The first player to complete the maze is the winner. 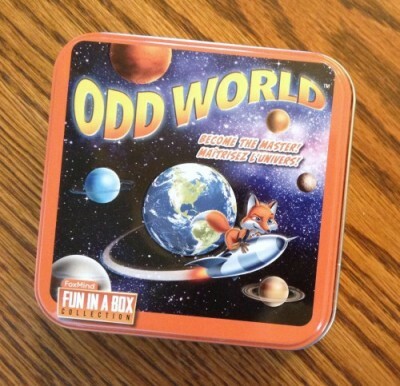 Odd World is a quick-playing, set collection card game with a very simple, yet compellingly clever push-your-luck mechanism. More importantly it justly returns Pluto to its honored cosmic status. The goal in this dwarf game (see how insulting that sounds, IAU…?!?!) is to collect sets of planets – including but not limited to Pluto. The catch is that only sets comprising an odd number are worth points. Any set of even numbers is worthless. Each card back illustrates two of the nine possible planets in our solar system. And one of those two will be represented on its front face, as well. So you have a 50/50 idea of what planet is on a given card. 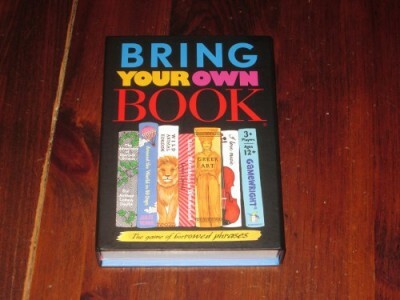 Bring Your Own Book is a party game for three to eight players. Players find phrases in books that respond to the card prompts, and players are given cards for good answers. The first player to reach a certain number of cards wins. Each player brings to the game a book–any book. On each turn, a new player draws the top card from the stack and reads the prompt. 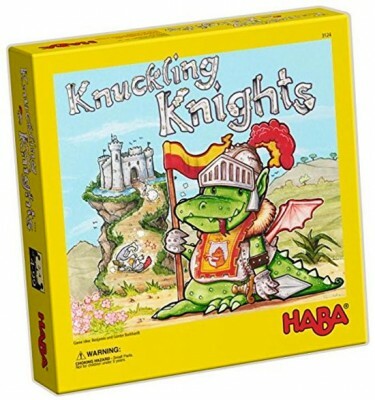 Players then search their books for a good answer to the prompt. The first player to find an answer shouts, “Got it!” and turns over the timer. The remaining players have until the timer runs out to find an answer. Players read their answers to the prompt, and then players vote on which answer was the best. (Ties are broken by the player who drew the card.) The player who gave the best answer receives the card with the prompt on it, and it is the next player’s turn.